Mary Luce, a survivor of many hardships is unwittingly thrown into the vampire world and reliant on Rhage's protection. 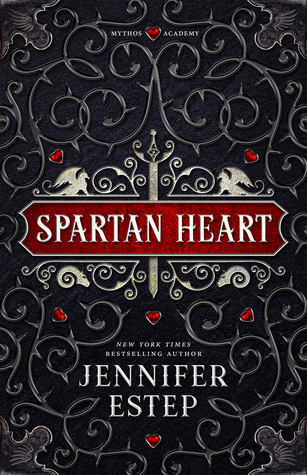 With a life-threatening curse of her own, Mary is not looking for love. She lost her faith in miracles years ago. But when Rhage's intense animal attraction turns into something more emotional, he knows that he must make Mary his alone. And while their enemies close in, Mary fights desperately to gain life eternal with the one she loves..
Book 2 in the series was just as a nice surprise as the first. This was the story of Rhage (love the names she comes up with) and Mary (a human). He has a beast that comes alive when he gets out of control and she has the voice that can control it. It also continues to the story of the struggle between the Brotherhood and the Lessers. It also continues to include all the Brotherhood, really no one’s story is limited to one book. 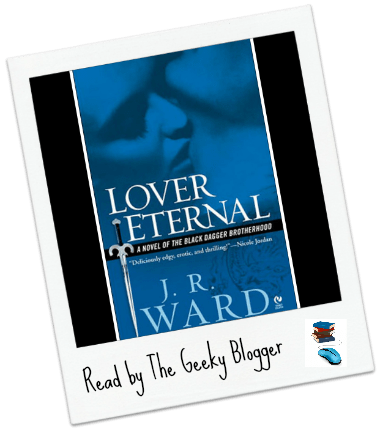 She uses all her characters and in a way that keeps you intere…more Lover Eternal by J.R. Ward: Book 2 in the series was just as a nice surprise as the first. This was the story of Rhage (love the names she comes up with) and Mary (a human). He has a beast that comes alive when he gets out of control and she has the voice that can control it. It also continues to the story of the struggle between the Brotherhood and the Lessers. It also continues to include all the Brotherhood, really no one’s story is limited to one book. 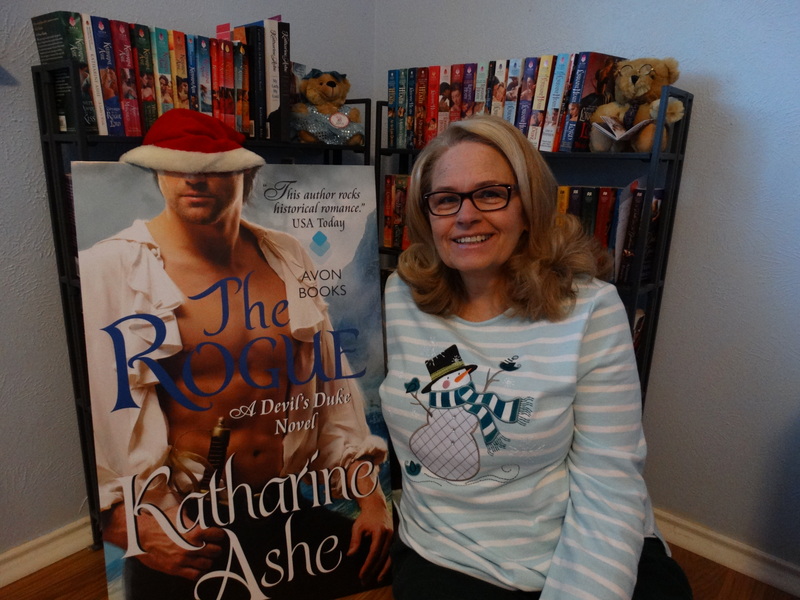 She uses all her characters and in a way that keeps you interested in what they are doing!